Simon McCrossan is head of public policy for the Evangelical Alliance. 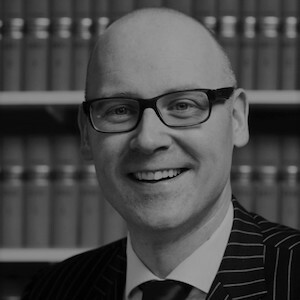 Previously, he was in full time practice as a barrister with specialisms in personal injury and employment law. Simon holds a specialist LL.M in employment law and is focused upon issues of religious liberty. Before he was called to the Bar, Simon worked as a teacher in secondary education (11-18). Moreover, he is also an experienced law lecturer having tutored both undergraduate and postgraduate students. Simon has contributed towards An Employer’s Guide to Christian Beliefs and is a contributing author to: Speak Up: a guide the law and your gospel freedoms that was welcomed in parliament by Prime Minister Theresa May as highlighting ‘the jealously guarded principle of the ability to speak freely, respectfully and responsibly about one’s religion’.